As a team of experienced AI professionals, BotsCrew offers its clients innovative voice assistant skills development to help them achieve better business outcomes. Our vision is that customers will be able to access Alexa whenever and wherever they want. That means customers may be able to talk to their cars, refrigerators, thermostats, lamps and all kinds of devices in and outside their homes. Voice-enabled Chatbots or voice assistants are like your personal helpers that live in your smartphone, tablet, computer or in some kind of internet-connected device. These assistants have become popular in recent years and today they are pre-installed on most new devices. 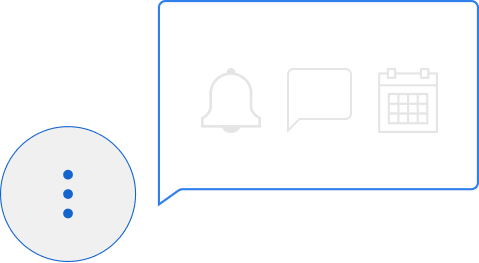 Voice-enabled Chatbots are great organizational and collaboration tools that can effortlessly schedule and manage work-related activities and keep everyone updated by sending them voice reminders and notifications. Based on a huge database and remarkable natural language recognition abilities voice-enabled Chatbots can provide your employees with guidelines, tips or any other relevant information without distracting them from a working process. Voice assistants are real time-savers. Less typing - more time working on more important work aspects. Voice-enabled Chatbots take up mundane and repetitive tasks giving you time to work on something more valuable. A voice assistant starts working whenever you mention a keyword. This for example, can be a greeting like: “OK Google”. Once you have used a keyword, you can start asking it or give some commands. 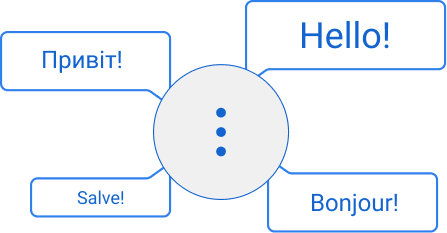 The voice-enabled Chatbots uses NLP (natural language processing) to understand what you have said and after that, they can answer your question or perform your command. Alexa is an intelligent personal assistant developed by Amazon. BotsCrew has a vast experience with creating Alexa skills. By creating high-quality voice-enabled Chatbots, our team helps businesses to save on their time and money by eliminating simple and repetitive actions that interrupt you from work that actually requires your attention. 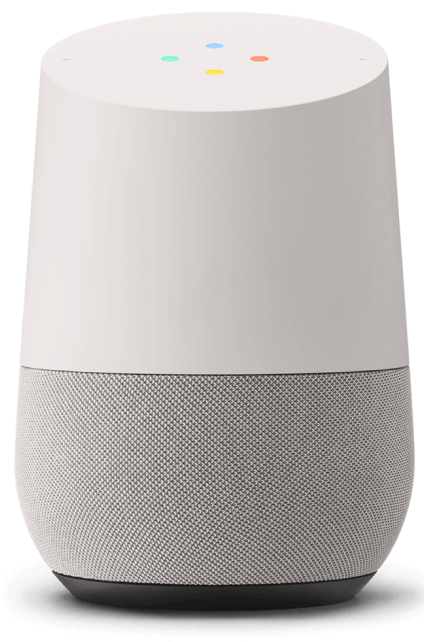 Google Home is a Wi-Fi speaker that also works as a smarthome control center and as a personal assistant. Google Home is able to play music directly from the cloud. This means that you can stream songs, playlists, albums, and podcasts from your favourite music services just by asking with your voice. You can even send music from your smartphone through Google Cast. With Google Cast support, you can use Google Home to control other connected speakers in your house. 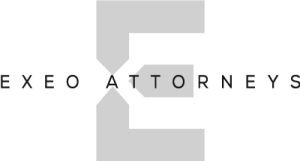 BotsCrew loves innovations and offers services that meet the needs of clients by following the latest tech trends on the market. 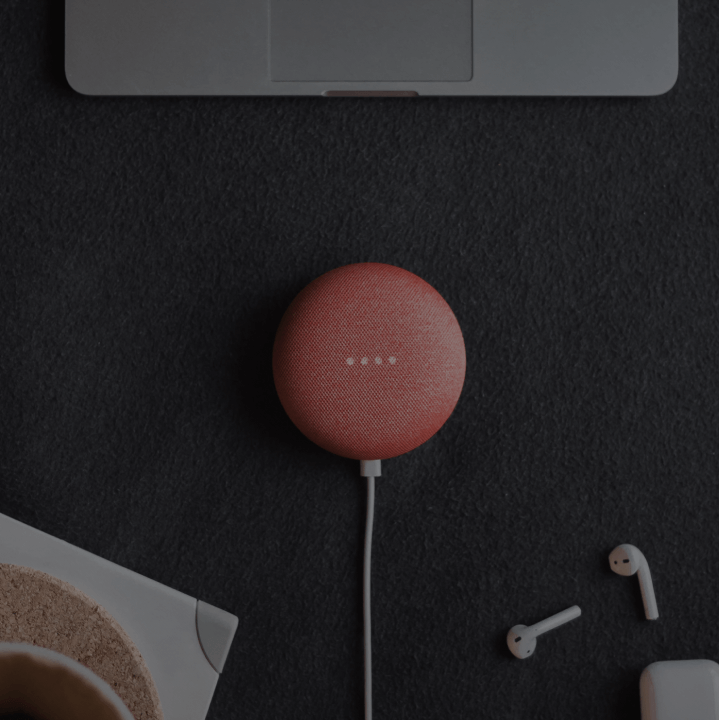 By combining the expertise of our clients and our experience in voice-assistants skill building we can well think out a concept of the product. The process of developing skills for voice-assistants starts with creating the required accounts. From there we can decide which type of skill (Alexa) or action (Google Home) our voice-assistant department is going to develop. After that, BotsCrew customizes NLP models and adds intents and sample utterances. The next stage is testing for quality. Our Q&A department exerts a lot of attention and thoughts in the testing stage to find all possible bugs to ensure the final version of the skill will be spotless. After testing, BotsCrew fixes and customizes our skill or action, implements improvements and makes sure that everything is working perfectly. Finally, the product is ready to be released. BotsCrew is passionate about the latest technologies and strives to create unique solutions and develop top-notch voice-enabled Chatbots that set our customers in leading positions within their targeted markets. BotsCrew as a global leader in AI Development provides a word class quality voice assistant skills development services for Alexa and Google Home that help businesses reach higher levels.